Will those working for government agencies end up receiving an EBT card? We might as well give it to them. Why not offer them a a healthcare Cadillac plan along with retirement plus Social Security, etc., etc. When does it all stop? It did stop. There’s nothing left for government to grab. Lemonade stands, cookie sales and homemade bread is toast. Everything must be taxed and permitted by government. 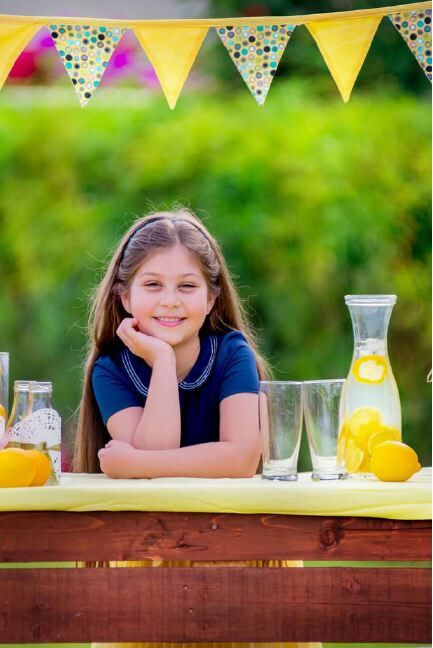 Just this week a 5 year old girl in London aged 5, was fined £150 for serving lemonade at her lemonade stand. But these acts of tyranny which target even 5 year olds are already happening in the U.S. Is this type of enforcement meant to breed submission at an early age so that when the person grows up they will not question authority or government? Yes, this is the mission and it is already happening not only in America but with the European Union. Will parents step up to the plate and stop a hardened system that is meant to make robots and cowardly lions out of our youth and every person in America before they are 12 years of age? The robot age came about with the introduction of Behavior Modification which is a treatment approach, based on the study and principles of both human and animal behaviors and conducted through operant conditioning that are techniques generally spearheaded by the psychologist and professor, B.F. Skinner. By the 70’s and 80’s Behavior Mod. was well on it’s way to becoming a system that would be used in schools, government, law enforcement and finally the the corporate world. This approach is akin to the herd mentality yet fully contrary to a free society which America was once enshrined to be. But where does this all take us? After the lemonade stand fiasco’s I have come to the conclusion that if America’s founders were here today, they would be asking the people just one question. “Why did you allow this to happen?” “Were you asleep at the wheel?” “Were you so fearful of government and the legal system that you chose to do nothing?” I must ask the question. Is there any courage left in the people of our country or do they need to go visit the Wizard of Oz and get a badge to believe that they are quite able to do something about a system that is so out of control that B.F. Skinner just might roll over in his grave if he knew the outcome of America and a world set on over regulation which made us all as if we are criminals and now prisoners of the state? Speaking of rules and regulations, most do not know that the countless laws that hound the people today are unconstitutional. They only represent the color of law. “Color of law” refers to an appearance of legal power that operates in violation of law. For example, if a police officer acts with “color of law” authority to arrest someone, and the arrest is made without probable cause, it may actually be in violation of law. Someone must first be injured before there is a violation of law. In closing I will say this. 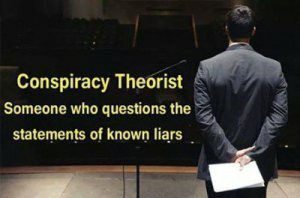 There needs to be a major change in America that serves the public interest as well as their personal freedom rather than a biased government kingdom which is self serving and meant to maintain an unconstitutional framework and a fabricated set of rules which are not legal but only represent the “color of law.” Yet, what can be done to reverse this trend? I suggest that we the people start with the “Lemon Law” revised to end the color of law which has made governments, attorneys and judges rich. These words couldn’t be more true, I am ready to stand up as my duty to defend the citizens. Now is a day to late!